Hello Raleigh! Why Carolina Tree Care? 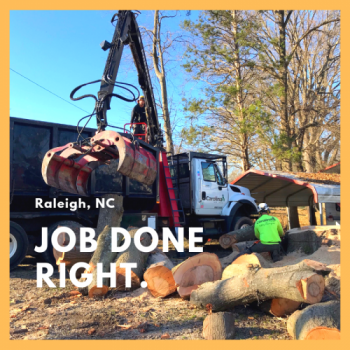 We’ve been serving North Carolina for over 30 years and our professional arborists know the trees in the Raleigh Durham area like the back of our (gloved) hands. 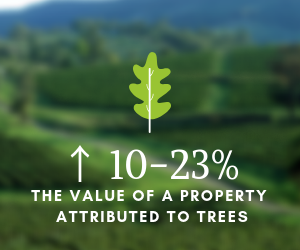 Your trees and your property are our passion. We’re tree huggers through and through—and consummate professionals. We help our customers in and around the capital city improve the longevity of their trees and the ascetics around their properties which provides true economic value. More importantly, you’ll be surrounded by beautiful, healthy trees which are good for the soul. 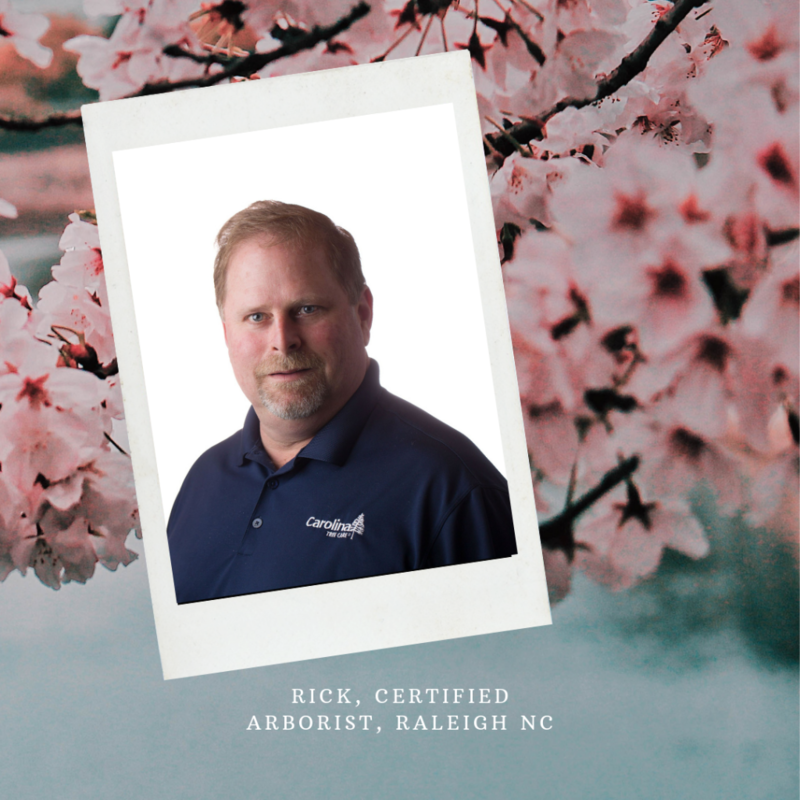 Our trained plant health care technicians and Raleigh-based certified arborist create tailored programs to protect and maintain your specific landscape. We not only trim the vegetation around your homes to ensure the safety of your property, we also provide maintenance fertilization and routine, onsite monitoring to catch issues before they become a problem. When we’re not working, you can also find us around the City of Oaks watching our favorite NHL team (the Carolina Hurricanes, of course) at the PNC Arena, touring the North Carolina Museum of Art with our families, or enjoying the weekend at the William B. Umstead State Park. It’s good to support other local businesses, right? Importantly, did you know that Carolina Tree Care is a proud partner of the nationally acclaimed JC Raulston Arboretum at NC State University. If you’re looking for one of the largest and most diverse collections of landscape plants especially adapted to Piedmont North Carolina conditions, this is the site for you! We’re in business to keep the capital city beautiful starting with your property! In addition to trees and plants, we understand the climate, soil conditions, tree bugs and pests, and how to create the best plant health care plan to meet your needs and ensure your trees are not vulnerable to disease. We know that ensuring the health and longevity of your plants and trees can be complex. With vast weather changes including hot summers, rainy shoulder seasons, severe storms with intense winds, and winter frost, the trees in Raleigh Durham withstand a great deal of extremes. We’re here to help protect your trees day-in-and-day-out.